As far as Pokemon Omega Ruby and Alpha Sapphire go, they are generally great remake of the gen 3 Pokemon titles. From their astounding 3D visuals to the remixed music and nice extras like the Delta Chapter, they improve on the originals in pretty much every way possible. Well, except one thing. Difficulty. Cause like Pokemon X and Y, these remakes are not particularly challenging to long time fans. They’re still fun, but they’re pretty much a cake walk with things like the new EXP Share set up and what not. Thankfully though, help is at hand. Why? 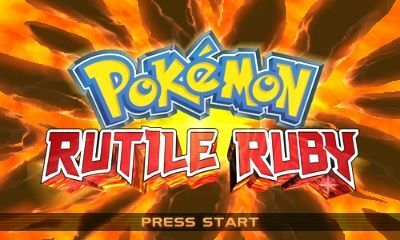 Because Pokemon Rutile Ruby and Star Sapphire take these titles and greatly increase the difficulty level for expert gamers. For starters, all gym leaders now have a full party of six Pokemon. So if you think first leader Roxanne will still go easy on you with just two Pokemon… think again. Now you’ll have to cope with her full team, likely similar to the one used in the World Tournament in the last generation. And to add even more fuel to the fire, Mega Evolutions have become more common too. Now, random trainers throughout the world will have them, as part of their redone team line ups. And from Wattson onwards, this includes every gym leader and elite four member in the game. Levels have been increased too. For example, now the average level for Wattson’s team (gym 4) is level 41. 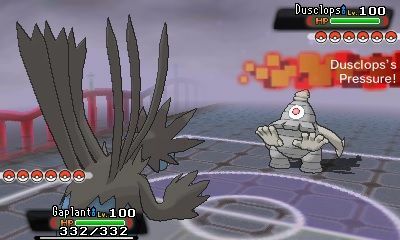 For comparison, that’s about as high as Wallace and Juan’s teams were in the original gen 3 games. There are other neat changes too. For one thing, all Pokemon that evolve via trading now evolve via being levelled up while specific items as well. So you can now get a Gengar by levelling up a Haunter to level 36 while at night. Or have Scyther evolve into Scizor by having it level up while holding a Metal Coat. Add various distribution changes (rare Pokemon are common, while common ones are rare), better held items (many Pokemon hold their mega stones in the wild) and other minor changes, and it’s a pretty impressive ROM hack for such a recent set of games. So what do you think? Is this the type of ROM hack you might be interested in? 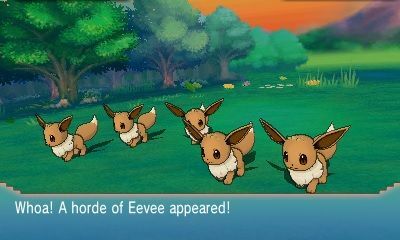 Think it’s something that might tide you over until Pokemon Sun and Moon are released? Post your thoughts here or on social media now! We just need Nintendo to realize a large part of this games audience wants more difficulty. Why do all of these trainers not roll around with the max limit of Pokemon on hand? Am I some type of newbie Pokemon god that figured all this out before all the other trainers? Pokemon Omega Ruby and Alpha Sapphire; Offering A Bonus Message For Pokemon Traded from Gen 3? 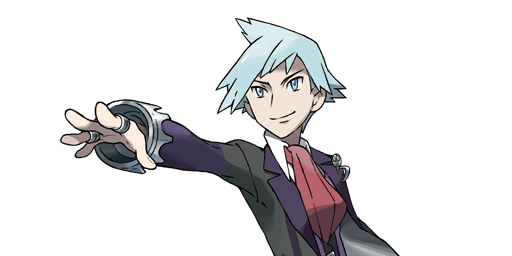 Pokemon Omega Ruby and Alpha Sapphire; All Pokemon/Trainer Data! 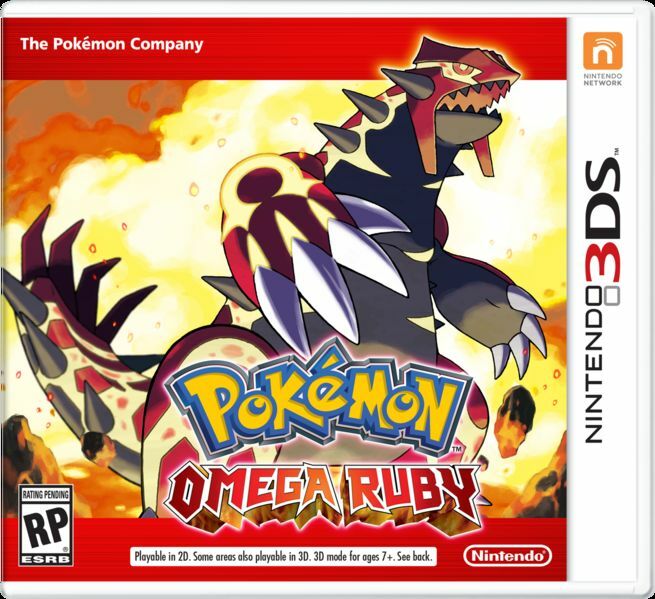 Pokemon Omega Ruby and Alpha Sapphire Announced!